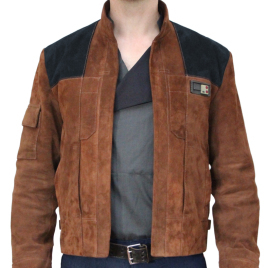 I have long been an admirer of Magnoli Clothiers' products but the Solo Suede Jacket is my first purchase. Simply put, I couldnâ€™t be happier. Not only have I been impressed by the customer service and speed of delivery but the quality and craftmanship is SENSATIONAL! Suffice to say I will return! Thank you.